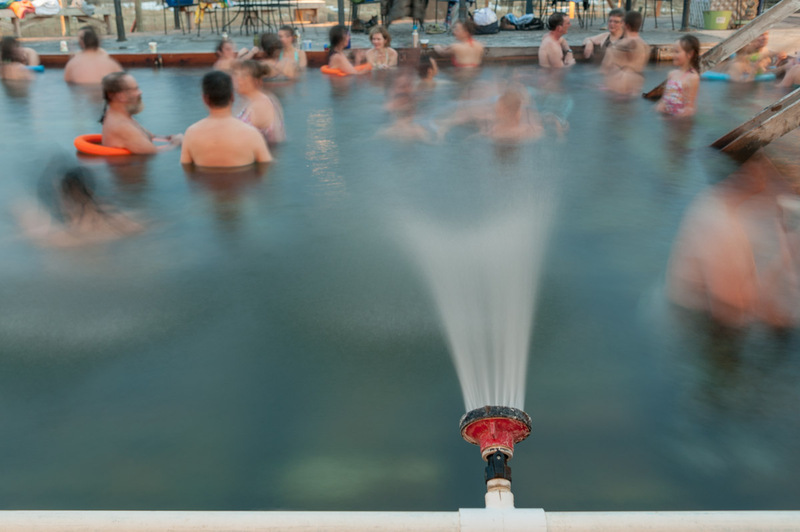 One thing — well, there are many things — nice about living so close to Yellowstone National Park, is the geothermal heat that is so common in Montana. 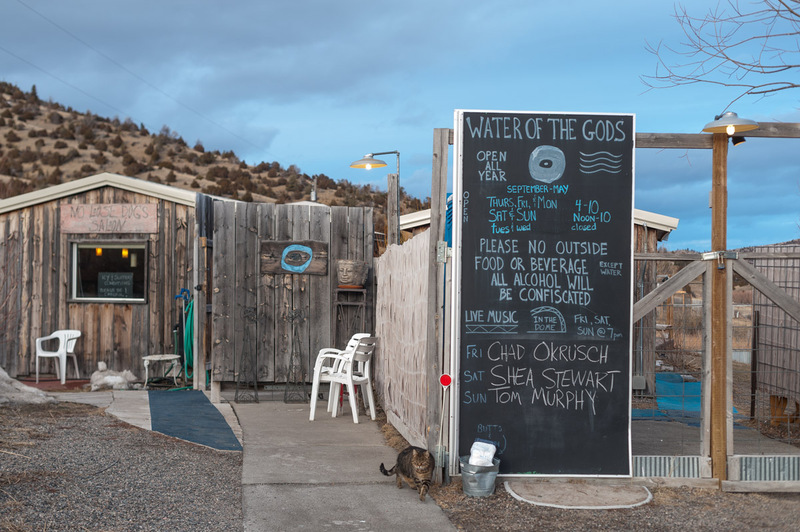 There are more hot springs on the map than I can count, many of which have been developed into resorts like Norris Hot Springs, north of Ennis. Ground water is heated by volcanic activity beneath the earth’s surface and can make a real nice place to soak in a Friday night. Story has it that Norris got its start when miners installed a gate valve at one end of the pool in the 1880s. Norris is a quaint little place, with lots of history and charm, including Felix the cat. Felix, a female, keeps the rodent population under control, employees say, and even successfully confronted a rattlesnake in the summer of 2012. At Norris, the water comes to the surface at 120 degrees Fahrenheit, which is a little too warm for comfort, so they pipe it through some spray nozzles, which allow the water to cool. There’s a valve at one end of the pool, and a well-preserved fir box lining the pool. Steve Devereaux says the pool is emptied every night and given a weekly power wash. Devereaux is usually the guy with the power washer going on Tuesday mornings. He says it can get a little unpleasant on the colder days of February. 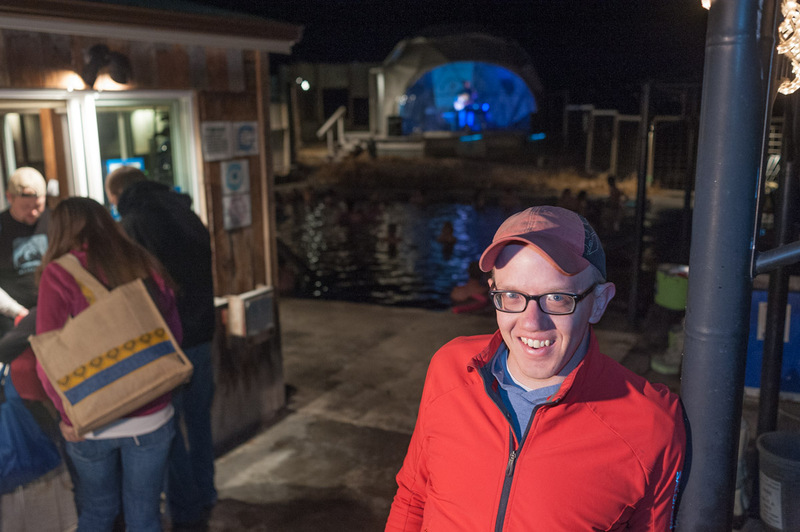 Norris uses their geothermal resource for more than just the pool. 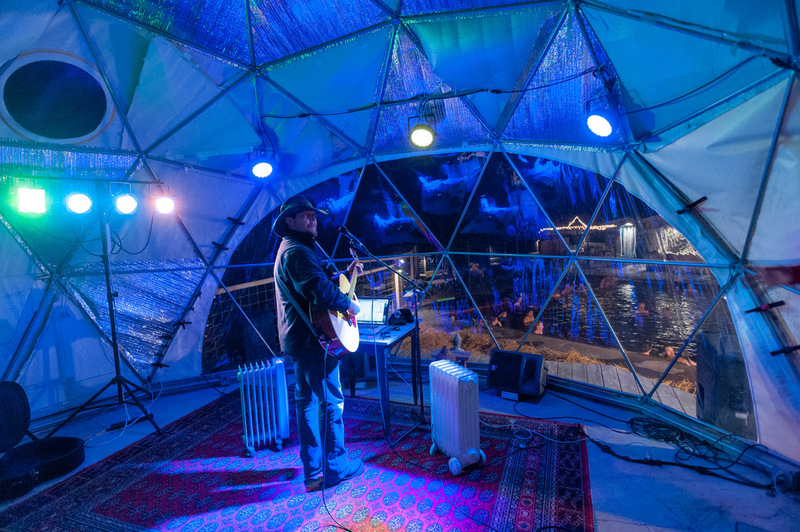 They heat the women’s changing room (the men’s is too far from the water pump), the cafe and bar, and this geodesic dome, where Chad Okrusch kept warm while entertaining on a January Friday night.